When you find that your furniture isn’t looking like it did when you first got it then its time to take action! 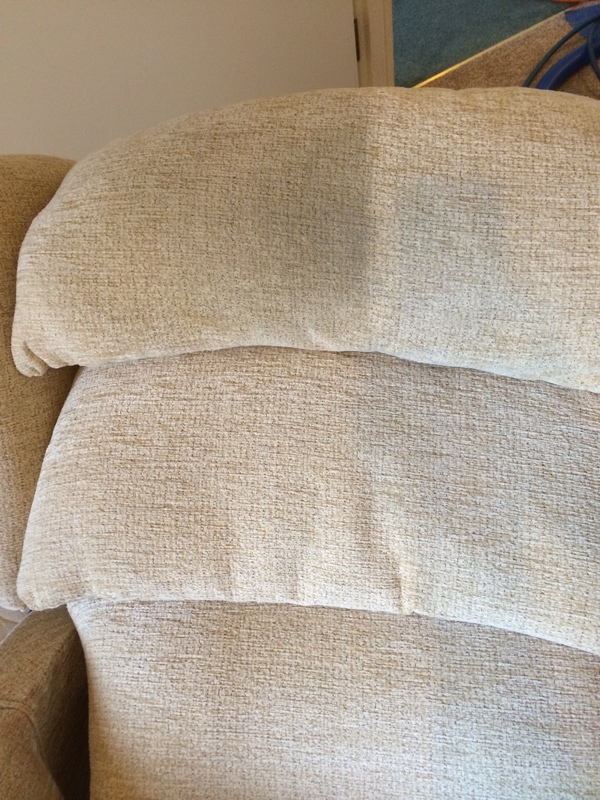 Don’t put up with grubby sad looking upholstery, sofas or chairs, call us today, we offer top quality professional upholstery cleaning Yate and all surrounding areas. We have lots of experience in professional upholstery cleaning in Yate, our modern equipment, expertise and thorough and efficient cleaning methods will get your furniture looking clean and fresh again! Buying furniture is expensive, it will inevitably get grubby and stained, we can sort that out for you, and you can rest assured that as a local business we pride ourselves on offering superb service with integrity and value for money. We are dedicated to achieving great results, leaving your upholstery sparkling, clean and fresh. 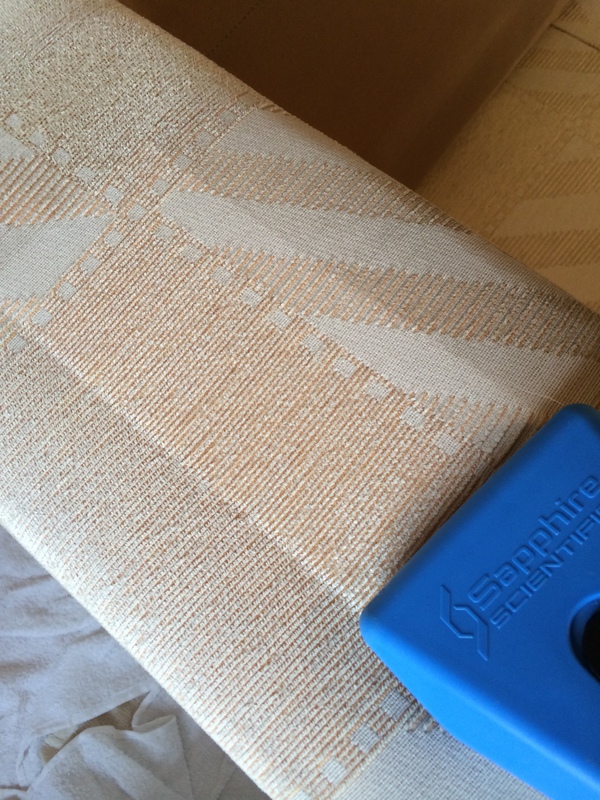 We use thorough, gentle and safe upholstery cleaning methods. And for your peace of mind we guarantee all our work. We offer free no obligation quotations, call Karen on 01454 436001 / 07774 908410 and we will be delighted to help. We are a local friendly business and we specialise in professional upholstery cleaning Yate and all surrounding areas and villages. To put your mind at rest click here to see testimonials from our customers, including customers in Yate who have used our professional upholstery cleaning service. Don’t put up with your grubby sofa, upholstery or arm chair any more, call Bonne Fresh Clean today!